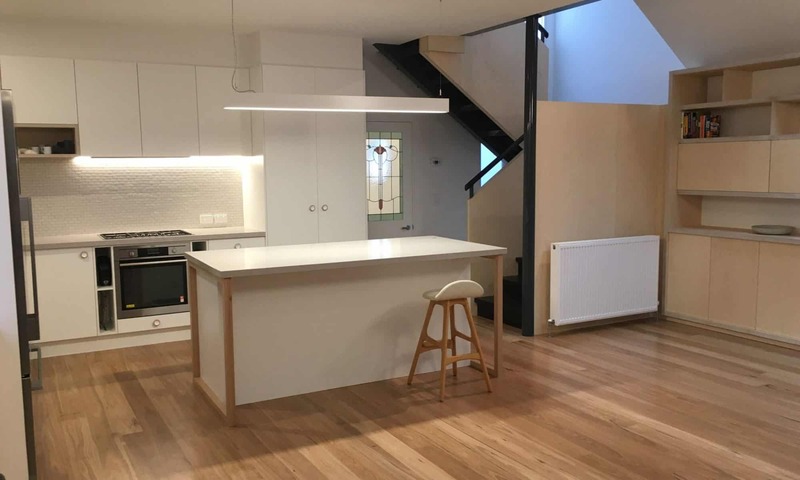 Kitchen/Laundry/Bathroom Design & Install – Working in collaboration with the team at No Fuss Kitchens to design and build your custom kitchen, laundry, bathroom or other room. eDecorating – This service offers the best of both worlds. An affordable online approach to Interior Design that allows you to be in control. ENJO – Learn about the chemical free system to ensure you look after your new surfaces in the best way possible.